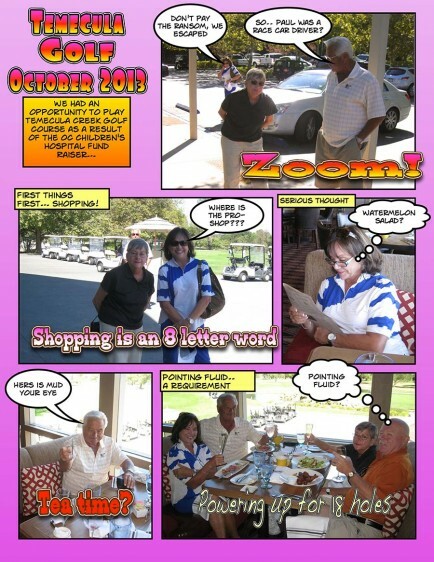 We went to the Temecula Creek Inn for golf. Please join us! This entry was posted in Food and Wine, Friends and tagged Adventure, Friends, Golf, Wine. Bookmark the permalink.